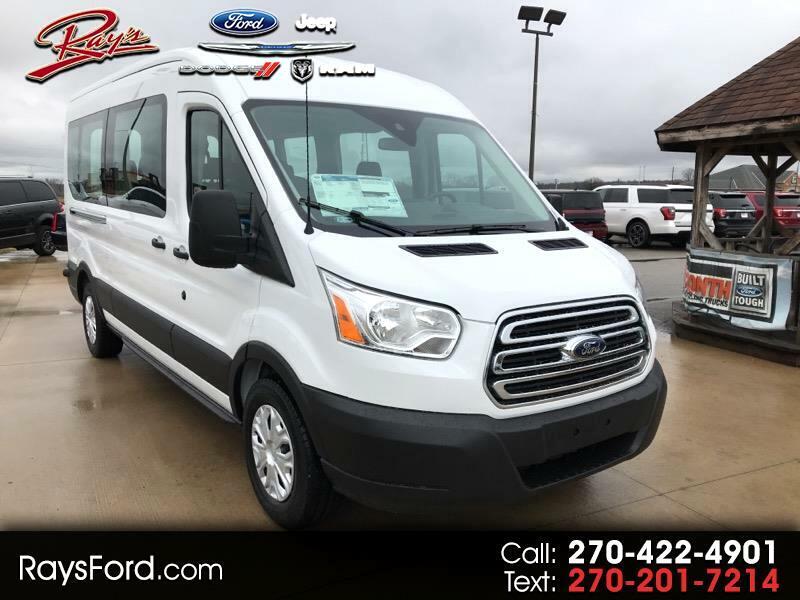 New 2019 Ford Transit 350 Wagon Med. Roof XL w/Sliding Pass. 148-in. WB for Sale in Corydon In Ft Knox KY 40108 Ray's Ford, Inc.
INTERNET PRICE INCLUDES ALL DISCOUNTS AND REBATES + $1,000 COMPETITIVE TRADE ASSIST. CUSTOMERS MAY ALSO QUALIFY FOR MILTARY APPRECIATION, FARM BUREAU MEMBER OFFER, FIRST RESPONDERS BONUS, COLLEGE STUDENT PURCHASE PROGRAM, OR OTHER PROGRAMS. STOP BY AND SEE A SALES REPRESENTATIVE FOR MORE INFORMATION. (CUSTOMER MUST OWN A 1995 OR NEWER NON-FORD/LINCOLN/MERCURY VEHICLE TO QUALIFY****IF CUSTOMER HAS 1995 OR NEWER FULL SIZE GMC VAN THEY CAN GET AN ADDTIONAL $1500 NOT INCLUDED IN THE INTERNET PRICE).